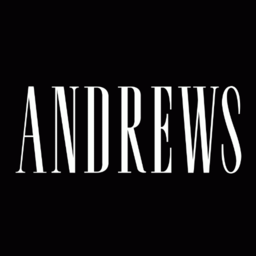 Sherway Gardens is excited to bring Andrews to the fashion-forward female side of Etobicoke. Discover why Andrews has become the leading luxury womenswear retailer. For over 25 years Andrews has built their fine reputation by delivering the best in style, great service, a wide selection, all at prices that you can agree with. Find the best in women's jackets, pants, tops, dresses, scarves, bags, and accessories. Visit Andrews at CF Sherway Gardens in Etobicoke and discover what Canada's leading luxury womenswear retailer has in store to elevate your wardrobe.